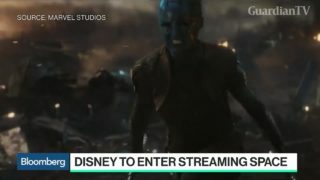 Disney reported third-quarter earnings that missed estimates as cancelled films weighed on profits. 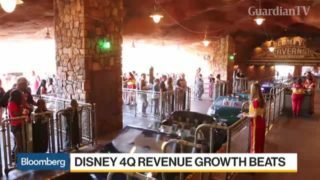 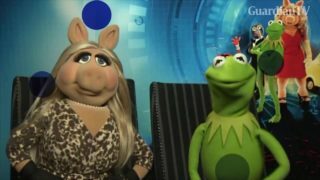 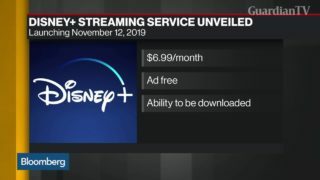 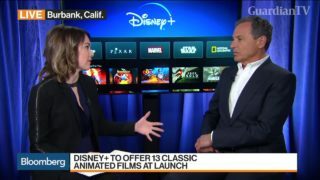 The CEO, Bob Iger, gave an upbeat view on the future and commented on plans for its acquisition of Fox assets. 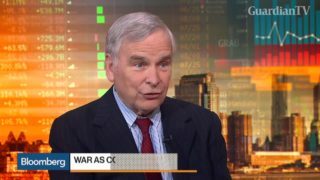 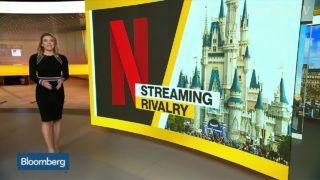 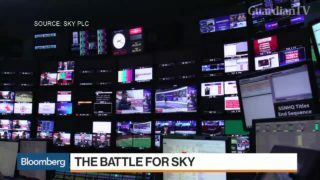 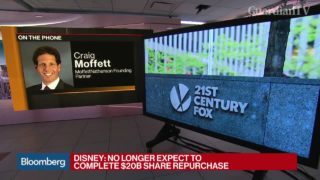 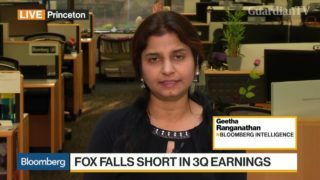 Craig Moffett, founding partner at Moffettnathanson, discusses 21st Century Fox Inc. accepting an increased $38-a-share bid for its entertainment assets from the Walt Disney Co.
Bloomberg Intelligence's Geetha Ranganathan discusses Fox's earnings, its plan to sell about $52 billion of entertainment assets to Disney, and a potential counterbid from Comcast. 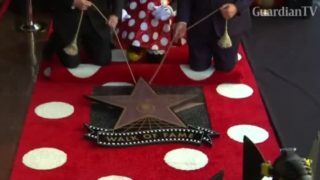 Disney's famous female mouse is finally awarded a star on the Hollywood Walk of Fame.